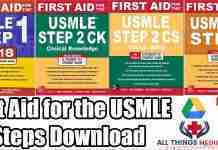 The USMLE exam is the toughest exam an IMG can choose for their career. This article focuses on making the toughest of the disease and syndromes of this toughest exam easier. 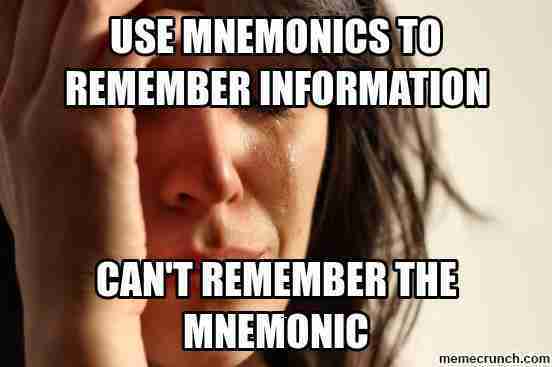 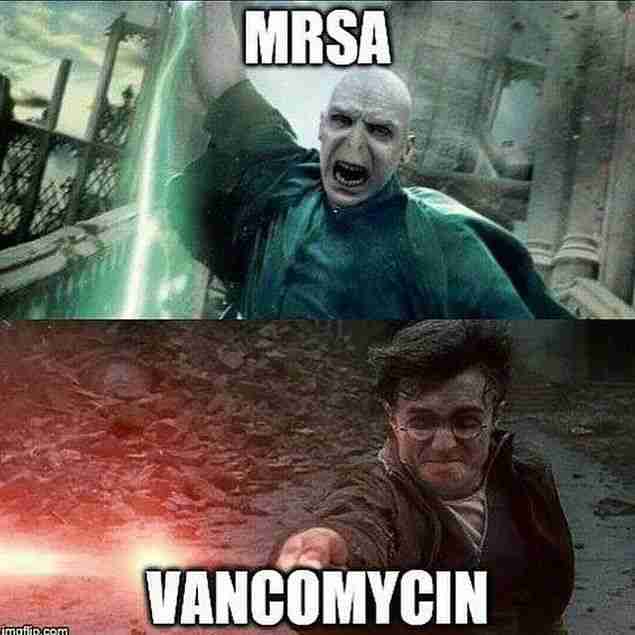 these were all important mnemonics for USMLE takers. 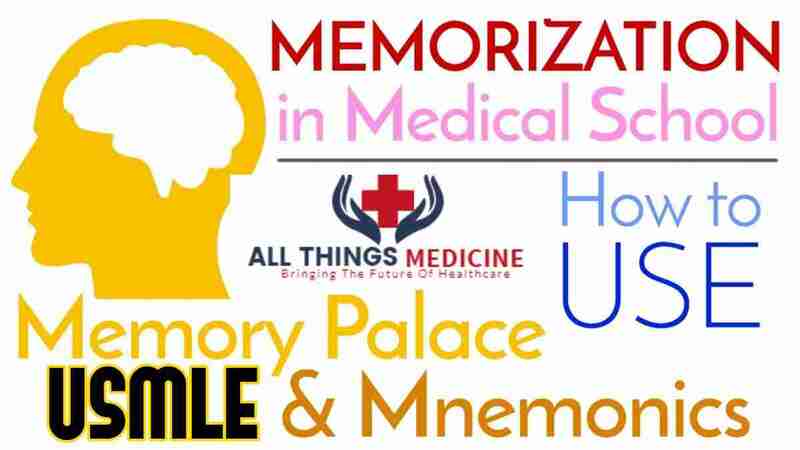 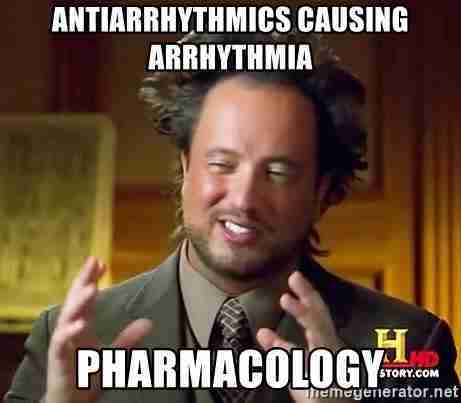 You might find some useful mnemonics on pharmacology and surgery by clicking them. 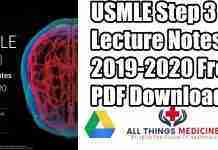 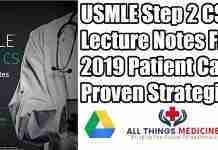 In the meantime if you want more information on USMLE and tips on USMLE click them.